Verizon returns to the Super Bowl in a cool, custom and effective way. We know that what's topical in the world of marketing is of interest to you as a facilitator and what could be more topical than ads placed in this year's Super Bowl? I watched the Super Bowl commercials through the lens of the cool, custom and effective idea standards you strive for in your sessions every day. One commercial that stood out for me was Verizon's. Verizon has been absent from the Super Bowl since 2011. Coincidentally, that was about the time the company abandoned their "Can you Hear Me Now" campaign which had run since 2003. In Verizon's return to the Super Bowl, I was struck by the way their valuable point of difference, which is clarity of their signal and reliability of their network, was communicated in a completely different tone than it had been in the past. 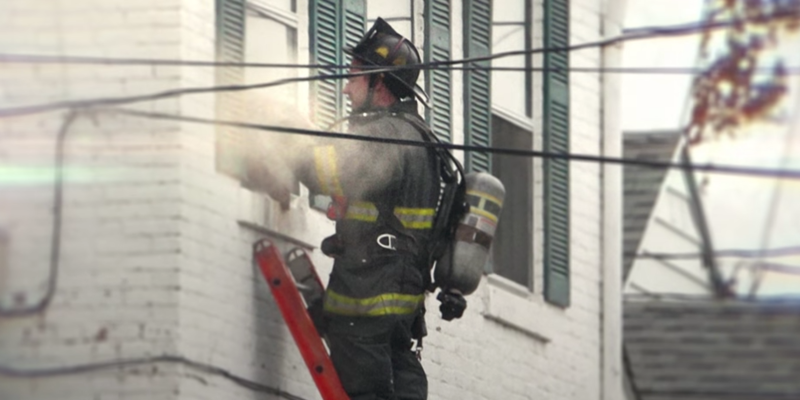 The "Answer the Call" commercial communicated the reliability of the network by capturing emotional phone calls between first responders and the people whose lives they helped save. Cool to the target consumer: Community involvement is a top consideration for millennial consumers as they make decisions about products and services. Justin Timberlake, the half-time act, is a relevant musical artist to the target. Verizon recruited Timberlake to record a :10 voice over on the commercial inviting people to thank first responders at "AllOurThanks.com". The commercial aired in the break immediately following the half-time performance. Custom to the client's brand: The audio featured phone conversations between first responders and the people whose lives they helped to save. Through imagery and emotion, the spot emphasizes the importance of a reliable network, especially critical in real-life emergency situations. Effective in accomplishing the marketing objective: Verizon has spent millions to persuade consumers of the clarity and reliability of their network. Instead of communicating that difference by comparing their coverage to a competitor, they chose to set the brand apart by using a community-centric tone that is particularly effective for the millennial target segment. Experience the "Answering the Call" commercial here. 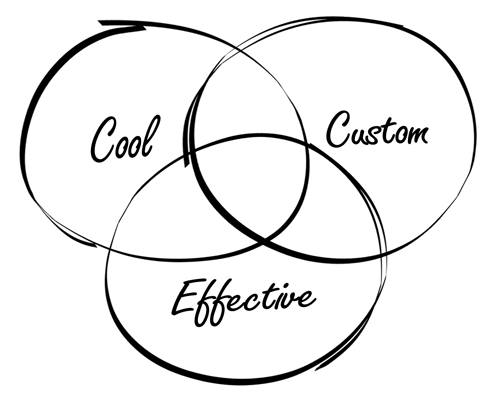 Contact Coach K for more ways to generate cool, custom and effective ideas.